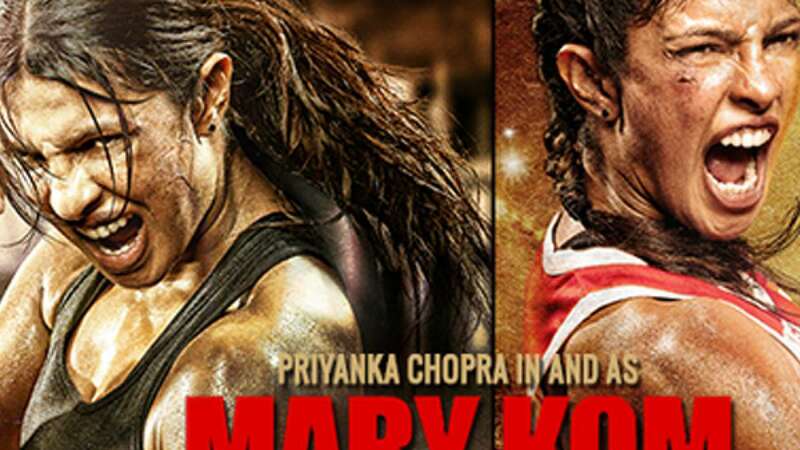 New Delhi : And the wait is now over, Mary Kom has been released all across the world. Here is 10 point review for the film to give you a quick gist. The film is definitely a must watch.